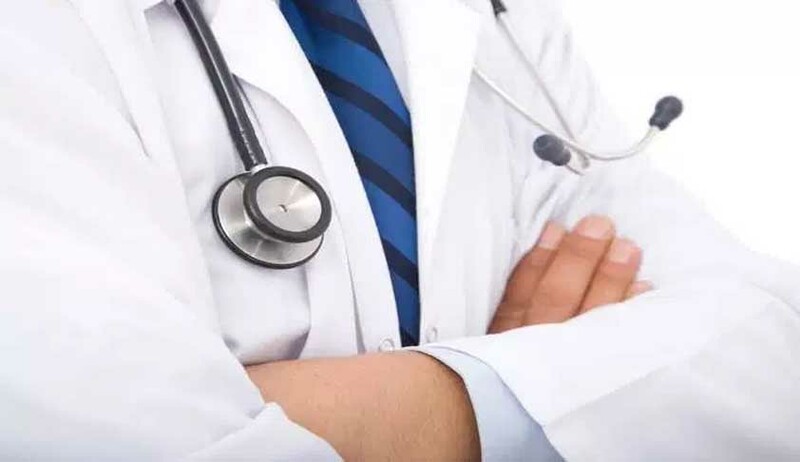 The Supreme Court in State Of Jammu And Kashmir Vs. Vichar Kranti International, has set aside a Jammu and Kashmir High Court order that had apparently banned private practice by government doctors. A three-judge bench headed by the Chief Justice of India remanded the matter to the high court by observing that the rules related to medical practice in the state were not challenged before the high court. On a writ petition by Vichar Kranti International challenging a government circular dated 11 August, 2005, issued in the Education Department that “directed that no official shall undertake any activity/assignment, including teaching in a private institution or coaching centre, unless permission is obtained from the competent authority to do so”, a division bench of the high court in its final judgment quashed the GO and issued a blanket direction regulating apart from government teachers and government medical doctors engaging in self-employment or other activities. The Supreme Court, on an appeal by the State, observed that the high court was not apprised of the relevant statutory rules which govern the field and the circular, relied on by the high court, had no application to government doctors.